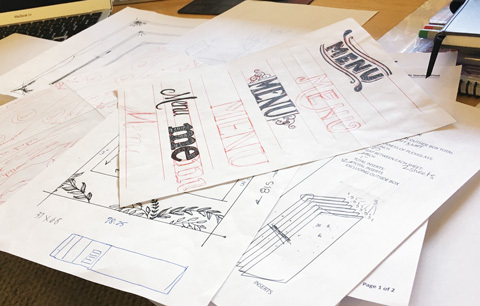 As designers we understand how design works to bridge the gap between desire and sales. We understand, people are more inclined to buy a product that is both attractive and functional, over pure functionality. These truths guide many of our studio projects at Schipper Design, but one recent project stands out. 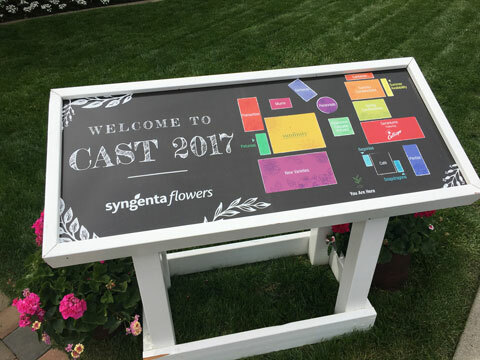 Syngenta Flowers came to us with a request to design the experience for their annual California Spring Trials [CAST] event. 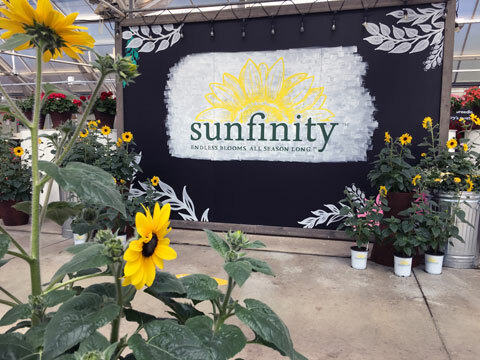 Growers and distributors fly in from across the globe to view Syngenta’s proprietary genetics on display where flowers from all colors and sizes are exhibited in a spacious greenhouse. Our job at CAST this year was to use design to bridge the gap and bring their buyers close to every beautiful product. 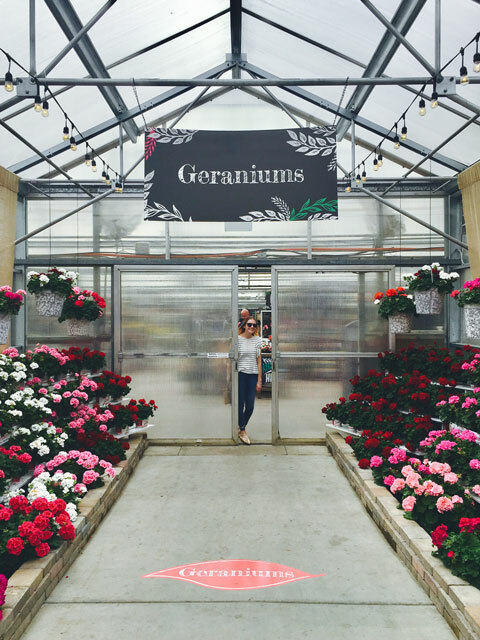 As Kathy strolled through the CAST greenhouse during an initial tour, design ideas sprung to mind. 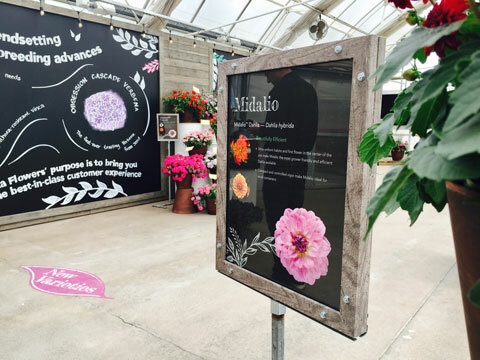 She was inspired by the potential of the large presentation area and the colorful flowers covering the work benches. 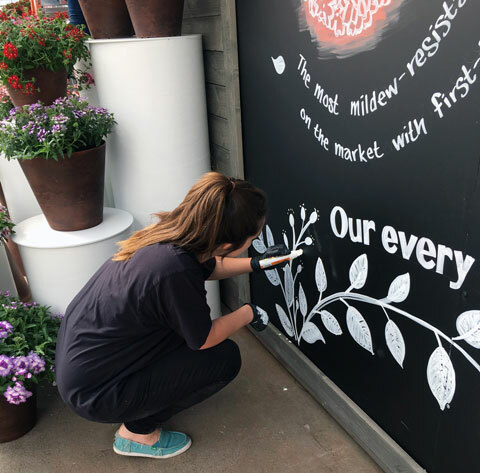 With a few suggestions to Melanie, the creative genus at Syngenta, a big idea was born and both the Syngenta team and the Schipper team took off! A chalk mural here. A 3D masterpiece there. Branding, color, and shape – the vision grew until it all came together in one space. 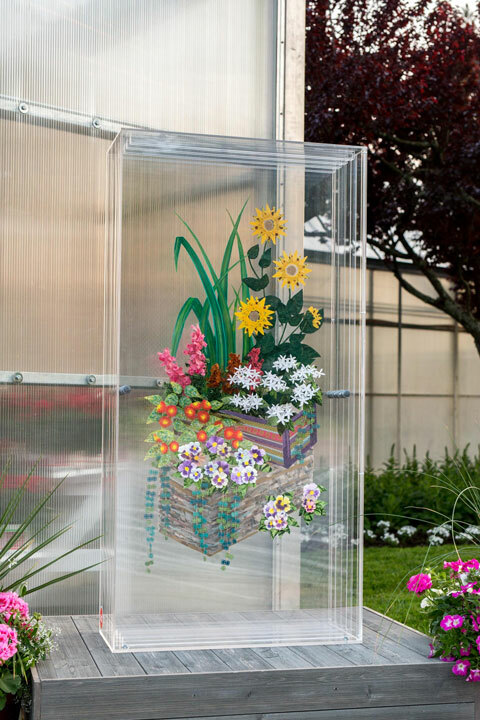 Kaysea Johnson, brought Kathy’s ideas to life by creating large chalk-like murals depicting each flower’s unique branding, and painted an intricate 3D flower arrangement on slabs of stacked Plexiglas. Designers Loni Johnston and Kamryn Keefe rounded out our on-site team for this gorgeous event. 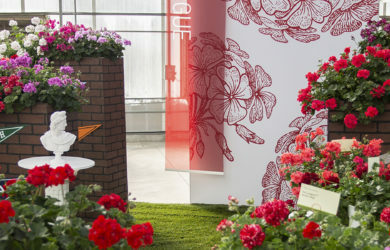 Each art piece, showcased the delicate flowers for sale, as well as the range of talent everyone brought to the project. Even as we worked, we were inspired by the beauty around us and by the contagious energy of the event staff. 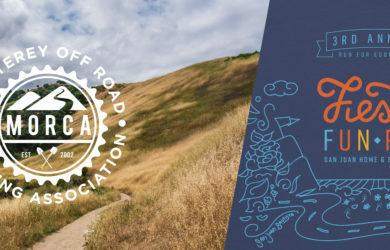 Seeing the final effect definitely added to our belief in the power of a talented design team and a creative client.